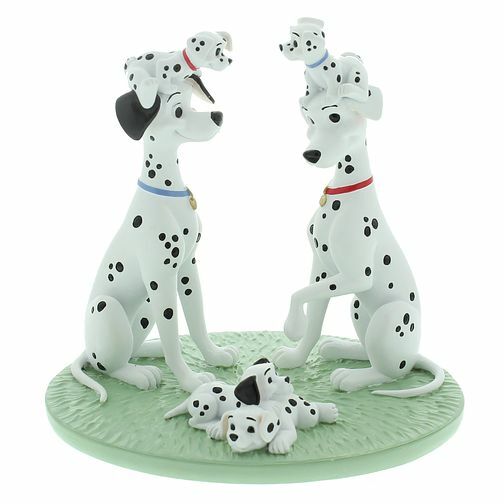 A charming 'One Big Happy Family' Magical Moments figurine crafted in resin, depicting the loveable 101 Dalmatians characters. This beautifully designed canine collectible will make a lovely gift or addition to your own collection. Disney Magical Moments One Big Happy Family Figurine is rated 4.8 out of 5 by 5.